The fashion industry sees over $1 Trillion of online sales abandoned a year. 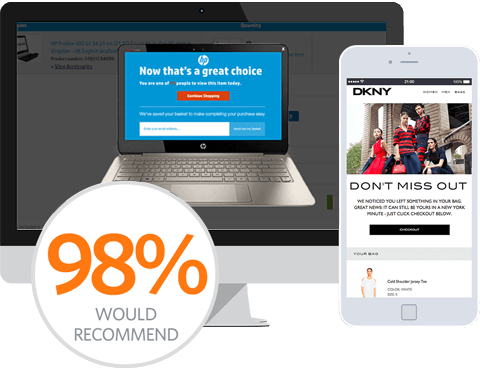 Our research shows that in this industry 70% of visitors that add items to their cart will abandon. With this in mind one of the worlds biggest sports brands, Reebok, were quick to identify how curbing cart abandonment could boost their sales. Reebok had worked with SaleCycle previously for other abandonment solutions. 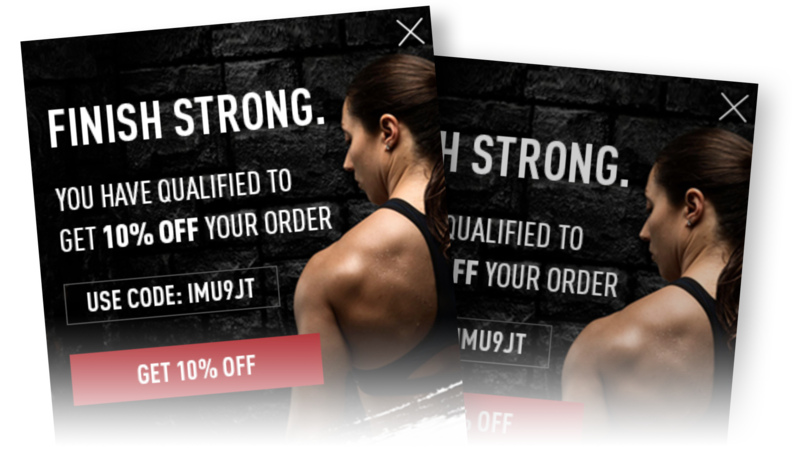 Ater seeing impressive results and unrivaled professionalism on short-term campaigns, it meant it was an easy decision for Reebok to return to work with SaleCycle on a long-term basis. 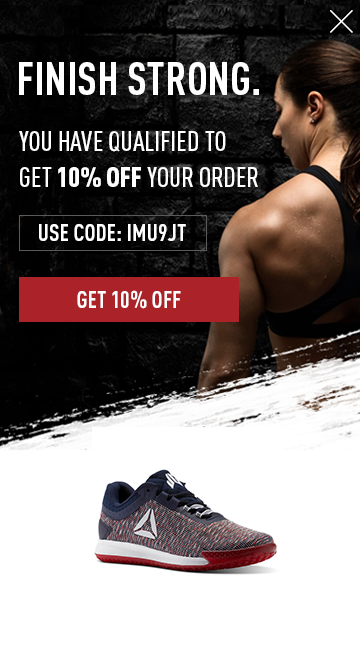 By identifying the point of the buying journey which has the highest abandonment rate, in this case the cart stage, Reebok show their shoppers the incentive they need to complete their purchase. Then, display a mobile & desktop optimized on-site message that triggers on exit intent or 90 seconds of inactivity. The message uses real-time cart data to present a discount code which varies based on the value of the cart. We have seen click rates of 8% and conversion from clicks of over 35%. Mobile users had higher average order values than desktop as well as a conversion rate of +7% and +13% conversion from click compared to desktop users. We love how SaleCycle have supported us from implementation to go live and beyond. We’re converting shoppers who would have otherwise left their cart behind which wouldn’t have been possible without our on-site messages. Seeing over a third of clickers convert is exactly why we returned to the experts.